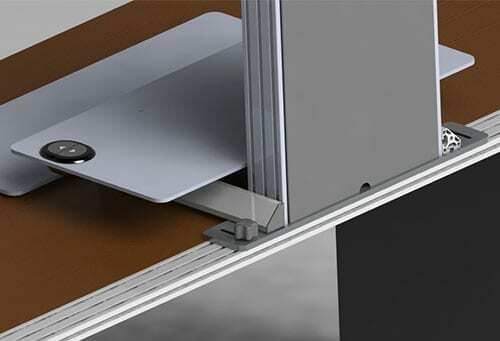 Transform your existing desk to a sit-stand workspace with One Touch. 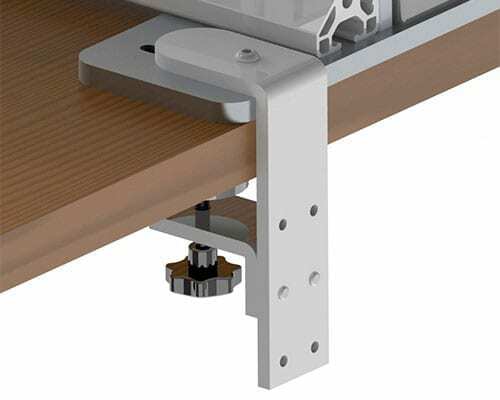 Offers a single monitor mount, a freestanding base and 20″ of effortless height adjustment. 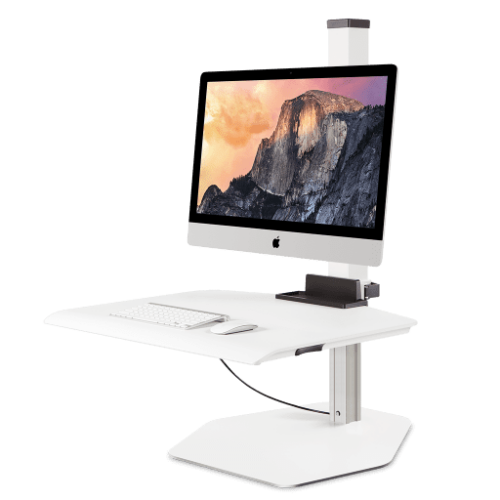 The One Touch systems are electric powered sit-stand workstations that retrofit to your existing desk, making them compatible with any type of setup. 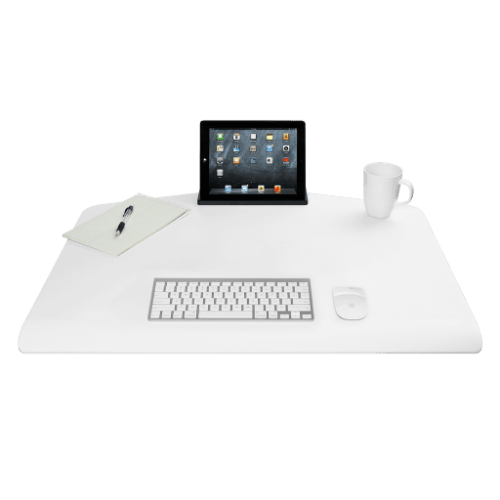 View other One Touch Sit-Stand configurations. Easily switch positions with just the push of a button. Installs in less than 20 minutes on existing desk. 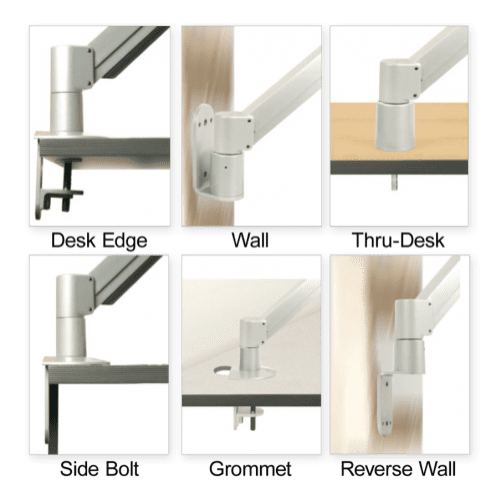 Compatible with both PC + Apple iMac® monitors, the One Touch comes in a variety of bundles to match your work surface needs. 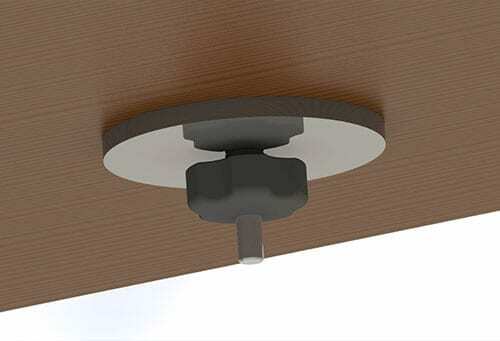 Optional slatwall mount version available (must be specified at time of order). Contact us for details. Upper: 13" x 28", Lower: 10" x 28"
WNST-MAT - Winston Mat - 24" x 36"